The Bagpipe Player is app for IOS uses very popular format BWW, BMW files for writing music of the bagpipe . 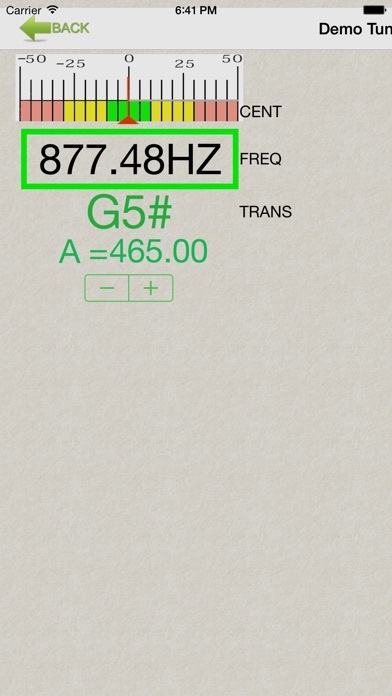 Basic functions: show bww file as musical notes sheet, for playing and printing. The app useful for learning a new tunes and writing a new tune. Bagpipe Player play tunes like Great Highland Bagpipe with drones and embellishments. Authentic sound sampled from real GHB and Practice chanter. create own bww file in trial graphical editor (function "Save" can to unlock for extra cost by built-in purchase). The Bagpipe Player contains some .bww files for demonstration purpose. This is tunes from Tutor 1 and Tutor 3 The College of Piping and also my favorite tunes. Remember tap on button (i) you get info about control in the app. Your files can to download to iPad from a PC using iTunes file sharing or download from DropBox, attachment email, Google Drive and etc. Posibility to sync files between devices using iCloud. Can to upload files from the app to the DropBox folder. Count of files is not limited. The preferred source to produce files .bww is a lot of network resources. I think, app Bagpipe Player will be useful for beginners and professional bagpipers for purposes learning new tunes and writing new tunes. The Bagpipe Player created for everybody who want, learn, plays and to loves sound of the bagpipe.